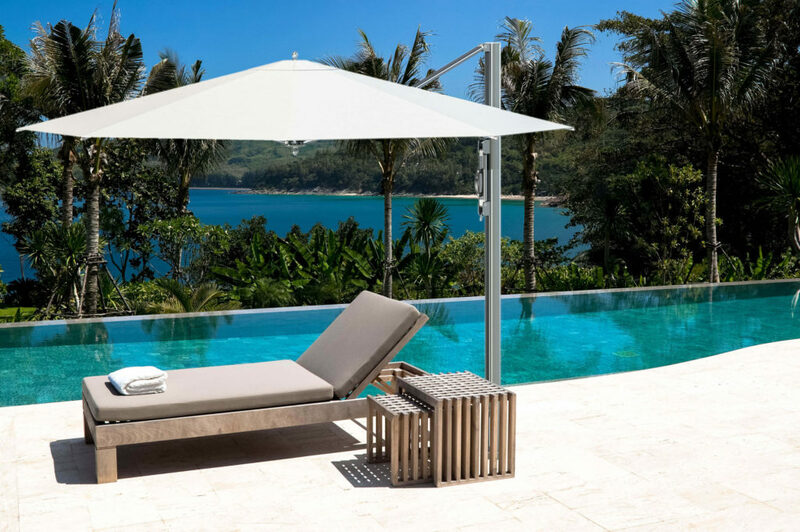 We welcome you to explore our collections and full line of products. 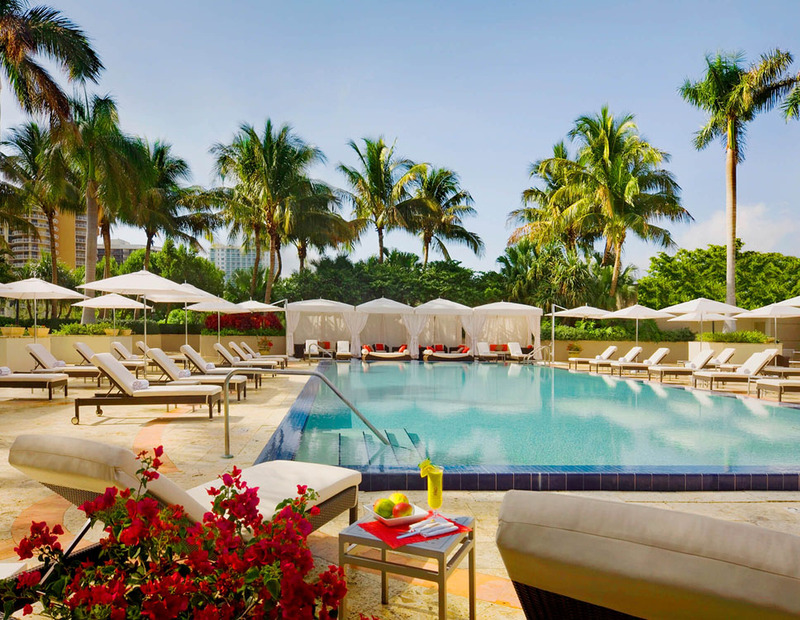 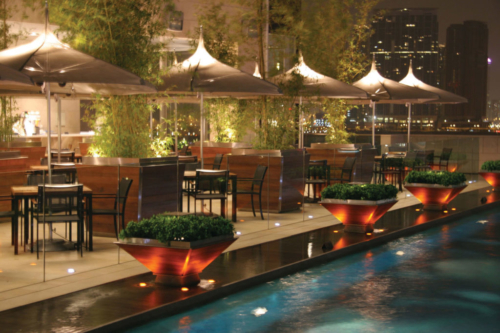 You’ll quickly see that our intention is to share natural comfort in its most basic form – a cool place in the shade. 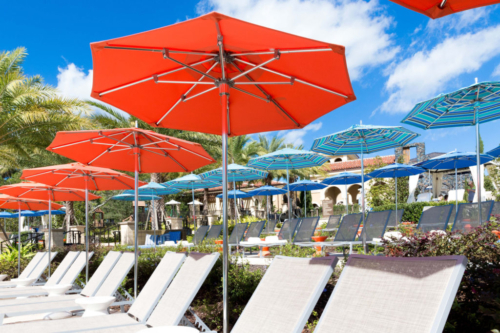 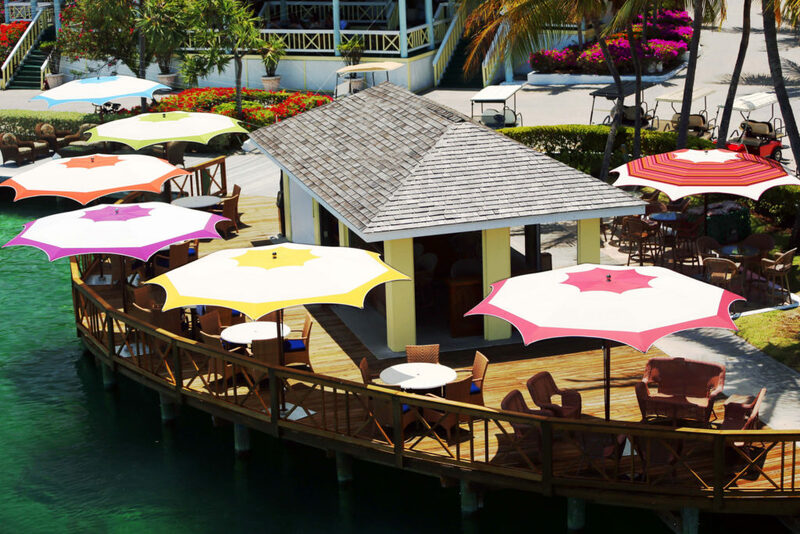 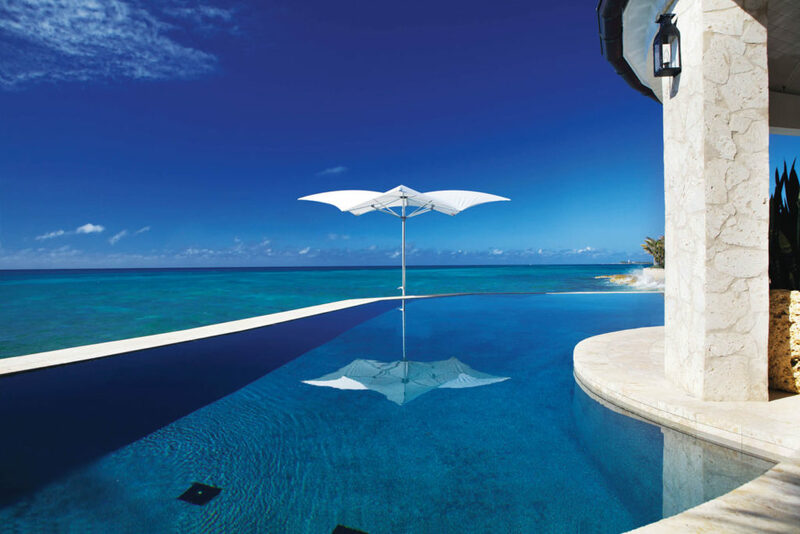 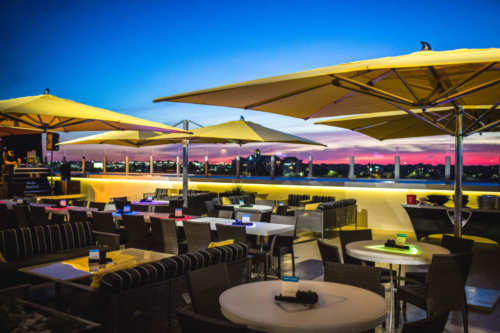 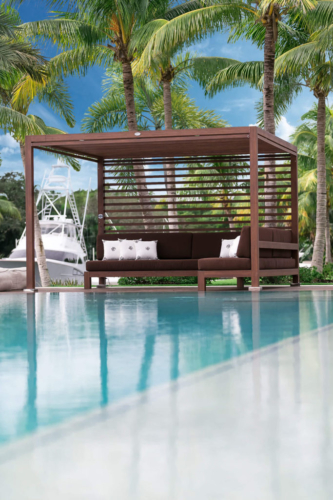 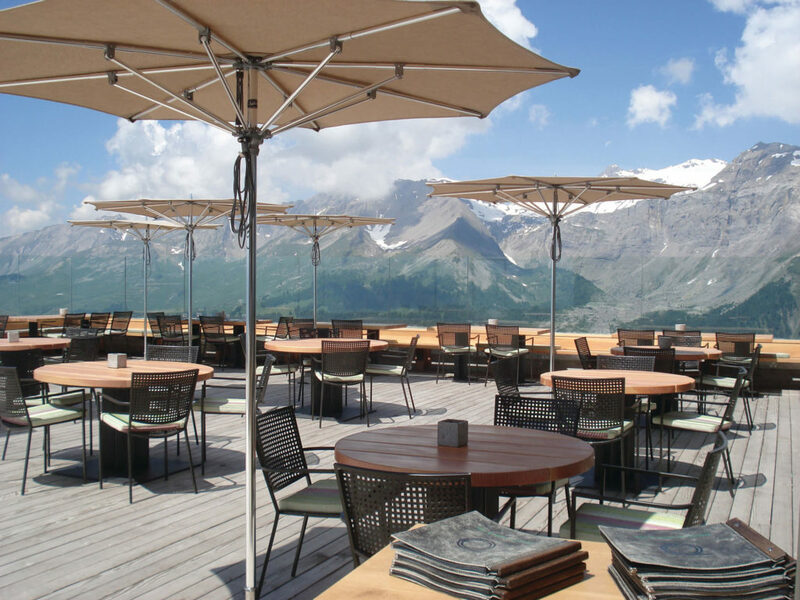 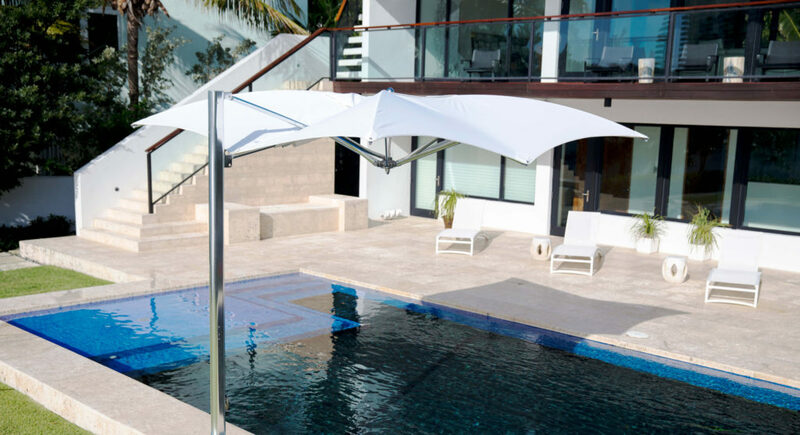 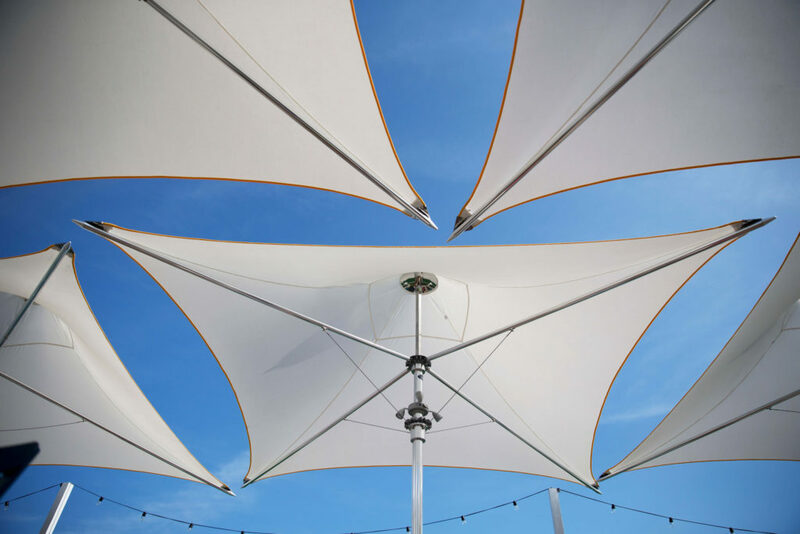 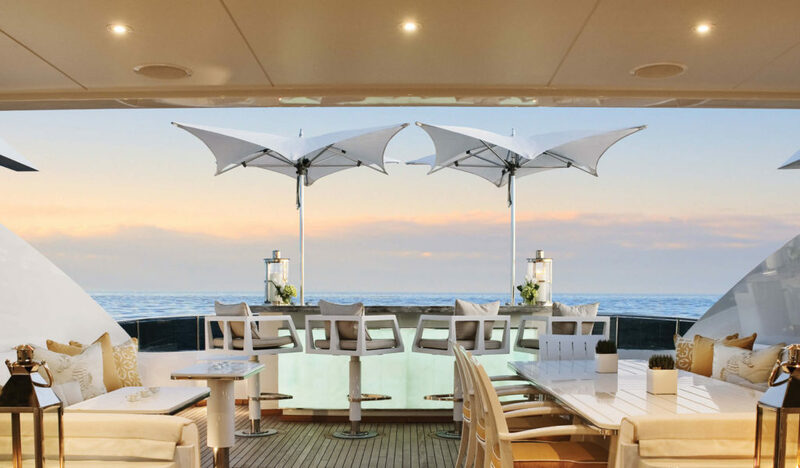 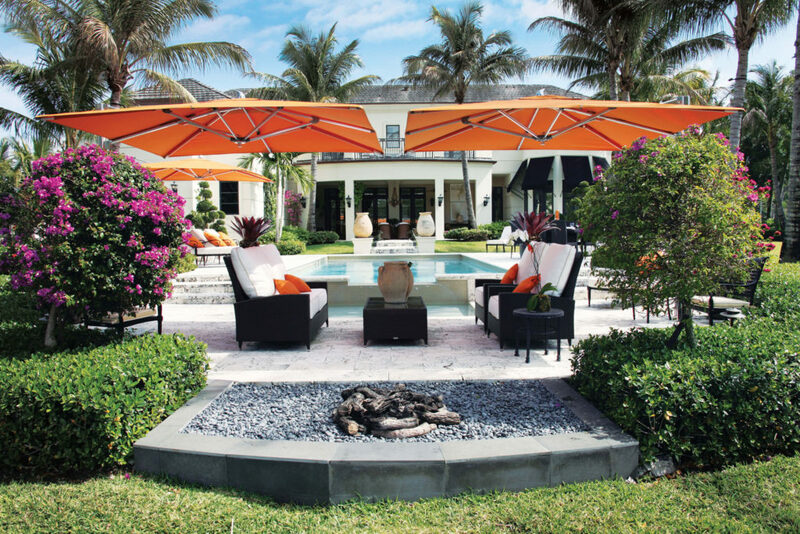 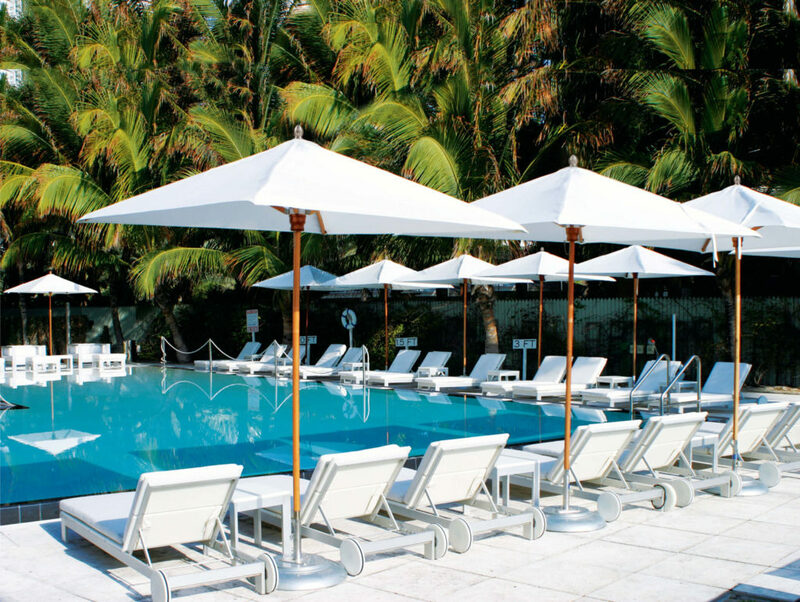 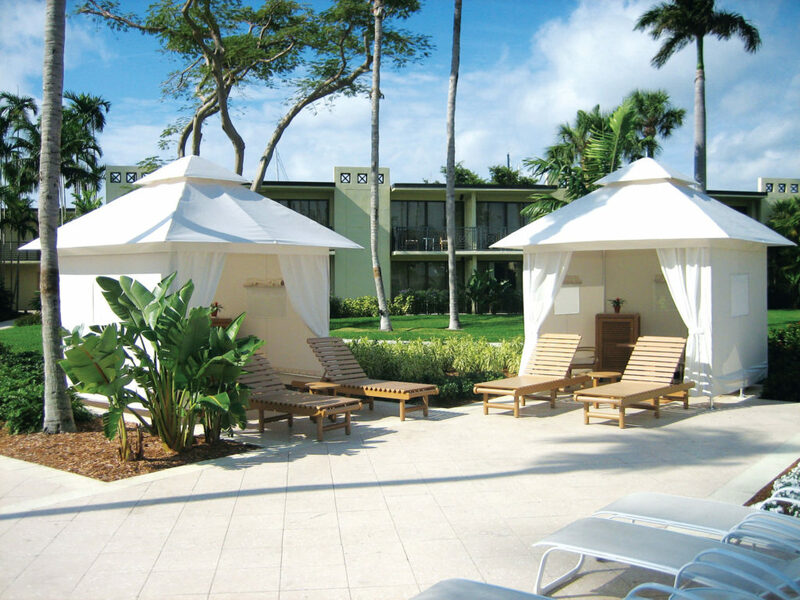 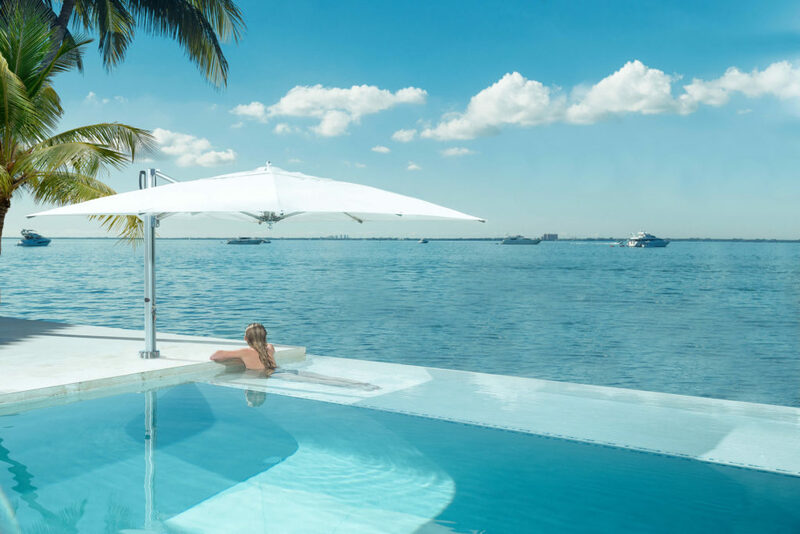 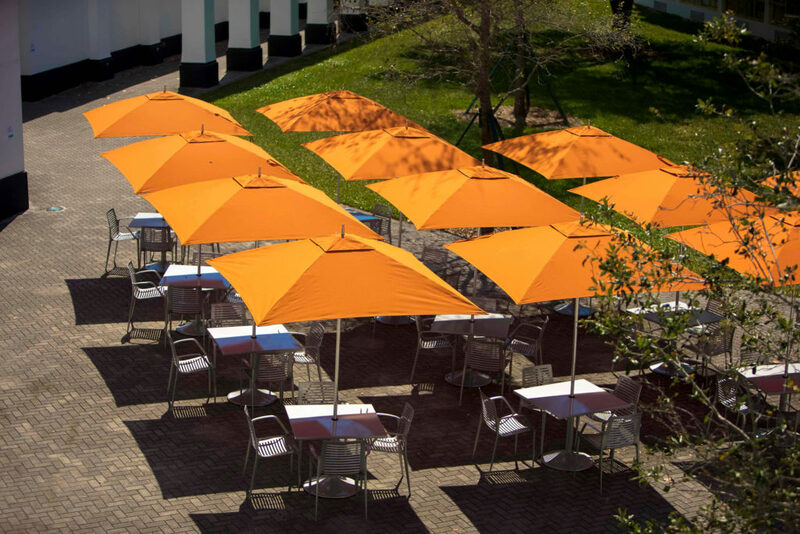 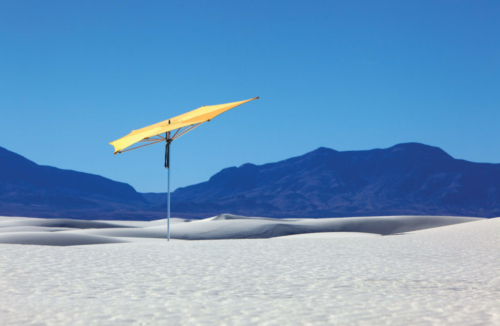 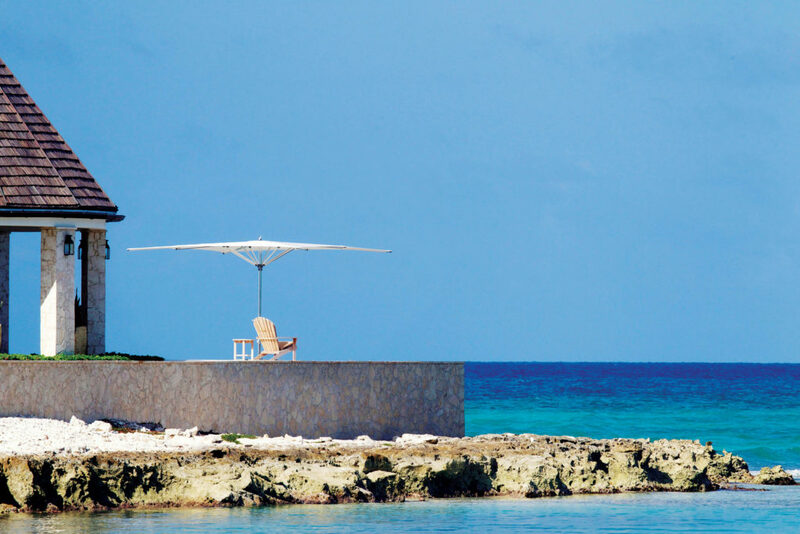 With incredibly durable,100% replaceable parts and a design sense like no other, TUUCI’s parasols, cabanas and lounges are your ticket to the ultimate shade experience. With a global presence throughout the US, Europe, the Far East and South America, our journey is simply to complement the shade the natural world already provides.